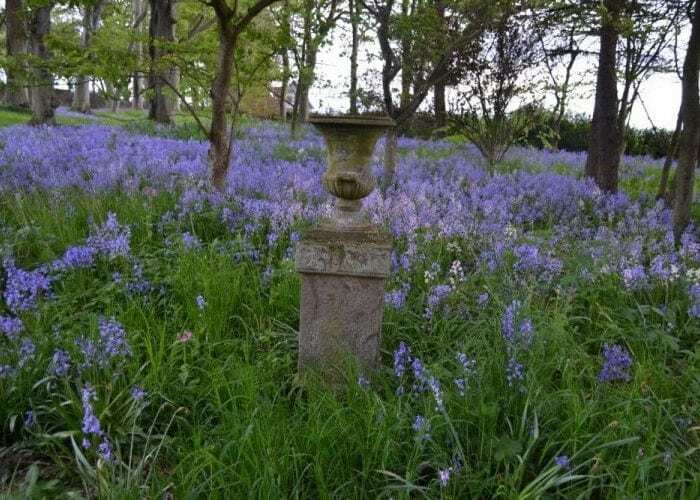 Weekly gentle walk around Hospitalfield’s beautiful woodland pathways and walled garden. Part of Hospitalfield’s Meander project that promotes wellbeing through walking, this route is suitable for all abilities with adjustable lengths to suit preferences. Perfect for those wanting to enjoy a peaceful moment outdoors while undertaking low impact exercise. Supported by Paths for All, Hospitalfield has dementia friendly accreditation and walk leaders are Dementia Friends. Meander connects Hospitalfield to local landscapes through walking, promoting well-being and cultivating a place where people can enjoy being active at their own pace. Meander is supported by Paths for All and NHS Tayside’s Community Innovation Fund. Telephone 01241 656124 or visit the website. No walk on 25 December or 1 January.